Do you often while away the time imagining yourself eating sardines with Campari, peach and fennel as the sun sets over Piazza San Marco in Venice? Do you dream of skiing through picture-perfect Swiss Alps so that you can reward yourself with a steamingapple fritter at the end of it? 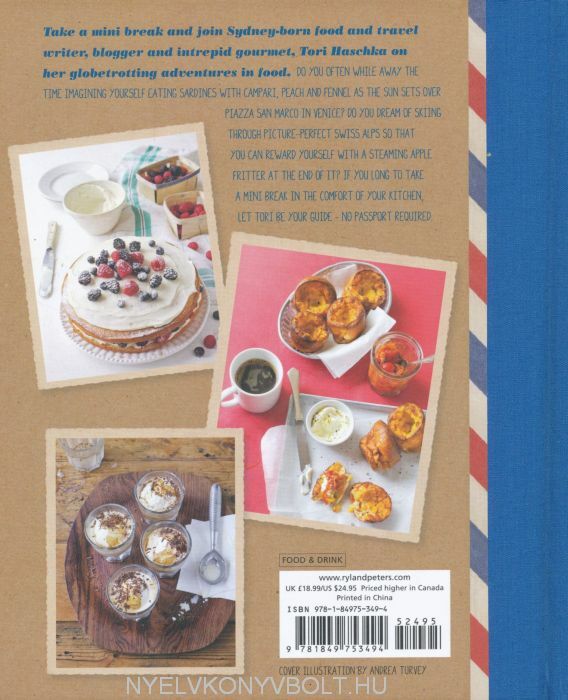 If you long to take a holiday in the comfort of your kitchen, let Tori be your guide - no passport required. 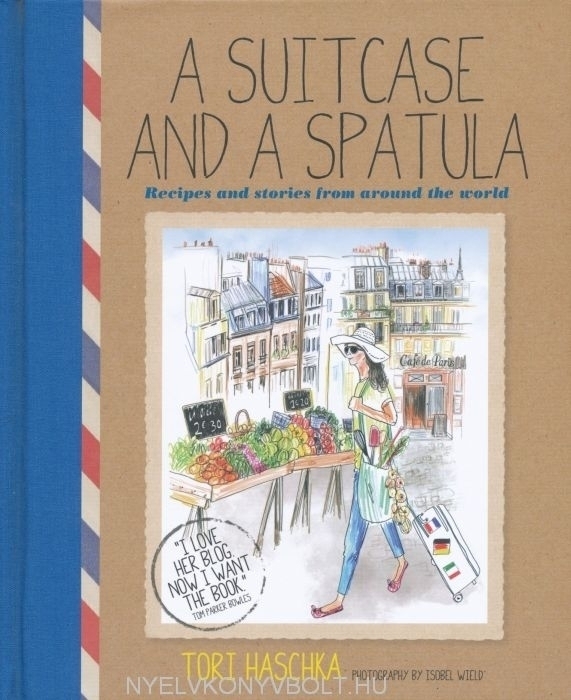 She shares her memories and anecdotes from her travels with unique charm and humour, and recreates recipes to allow you to taste food redolent of beaches, chalets, dappled terraces, souks, tapas bars and tavernas from the four corners of the globe.